Don’t miss these amazing highlights from the Women’s and Mixed Divisions at the 2017 National Championships, presented by VC Ultimate! 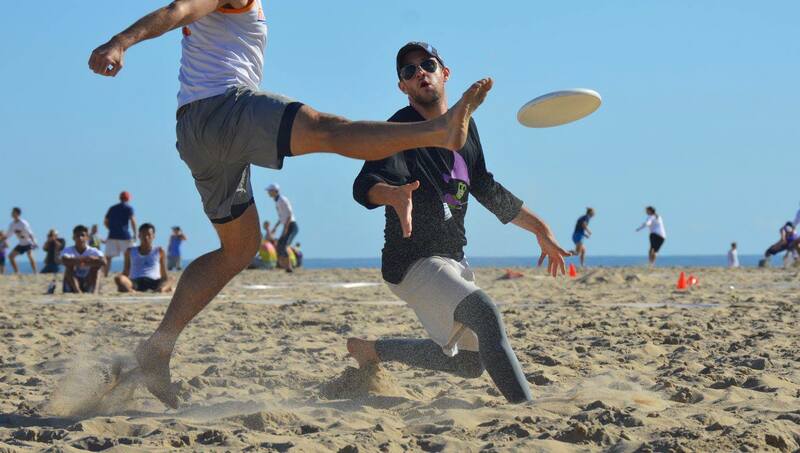 Footage from Ultiworld and USA Ultimate/Fulcrum Pro. Comments on "2017 National Championships: Women’s Highlights"